Due its hardness and wear resistance, over 50% of the world tungsten production is used in producing hard materials based on cemented tungsten carbide, by far the most common tungsten compound. Tungsten carbide-based materials have a great variety of applications, including the use in cutting and drilling tools. The second largest application is in the production of special hard steels, with extreme resistance to corrosion and high temperatures. The high melting point making pure tungsten metal suitable for high temperature applications in energy- and lighting technology, and in the space industry. The high density of tungsten is used in weights and counterweights for vibration damping in aerospace, automotive, sport and telecommunications applications. Tungsten serves also as a substitute for lead and is used as radiation-shielding in medical engineering. X-ray tubes for medical use have emitter coils made of tungsten. Tungsten is also used in microchip technology and liquid crystals displays. 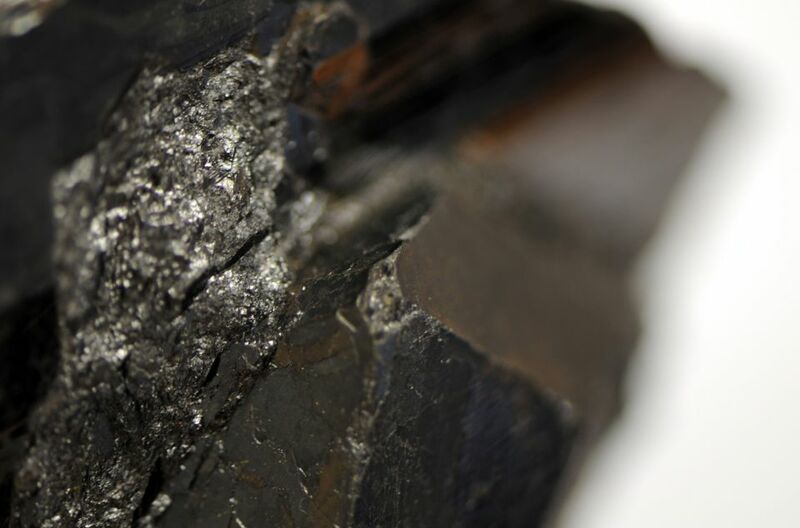 Tungsten is used in mobile phone vibration caused by an unbalanced-mass motor made of tungsten heavy metal as well as in cars with tungsten based elements in electronics, window heating system, tire studs and vibration damping in diesel engines using crankshafts made of high-density tungsten heavy metal. 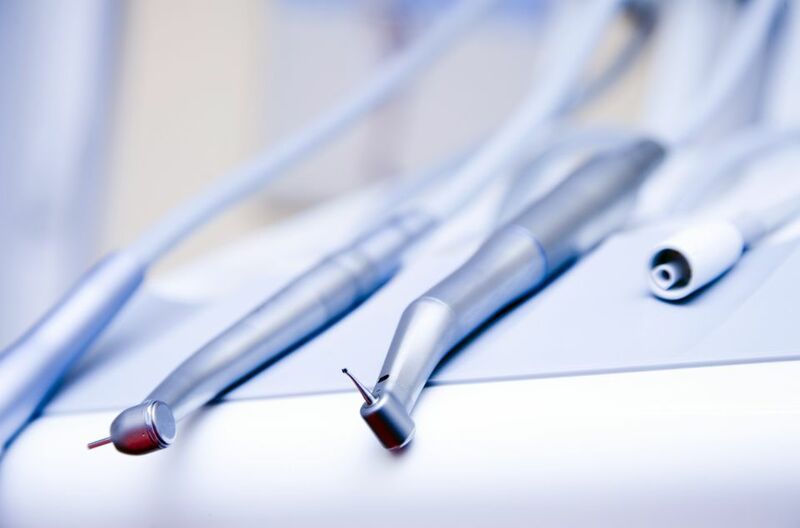 It is likely that the ballpoint pen you use to write with contains tungsten carbide balls and it is also possible that your dentist uses tungsten based drilling tools.